Our expert management team will create the highest operational emergency fire response management standards for your business. 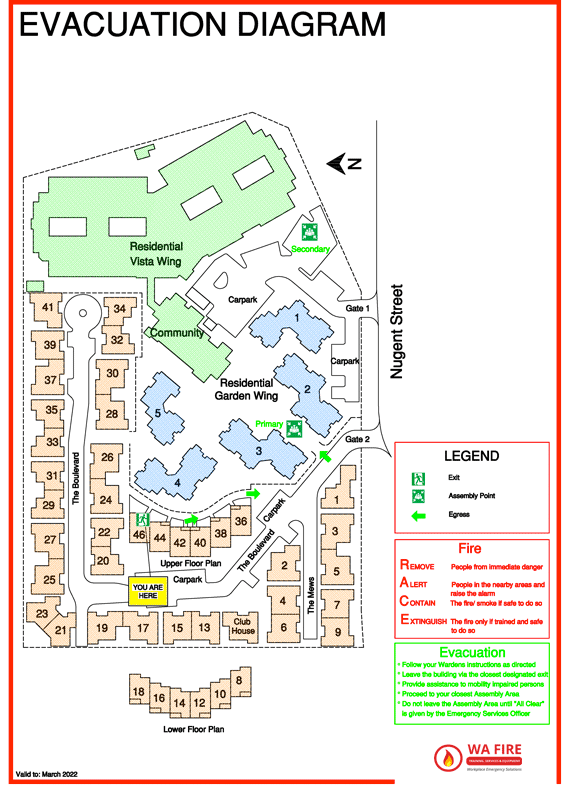 Our consultancy and planning services will ensure your building evacuation drill procedure is compliant with compulsory Australian standards. WA Fire Training, Services & Equipment will satisfy your business’ emergency planning and evacuation requirements. The comprehensive documentation prepared by our professional emergency management team, set out the operational expectations for your staff and business facility. Our planning documentation services are not limited to the list above. Please contact us to discuss your unique business requirements. The key outcome of our consultation and auditing service is the production of a detailed report that identifies improvements to your facility’s existing emergency response procedure documentation and operations. The report generated during the consultation and evaluation process defines the guidelines to achieving the highest possible standards for your business facility. The evaluation report diagnoses areas of your business that are non-compliant, then suggests cost effective and compliant solutions. WA Fire Training, Services & Equipment have also been engaged by a number of clients to audit their current fire safety provider. This audit service ensures your business is receiving the fire safety service you’re paying for. We stand for quality, value for money and a fire safety service that ensures Australian standards compliance is being met. Please contact us to discover key operational improvements to your emergency management procedures.